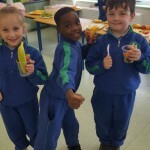 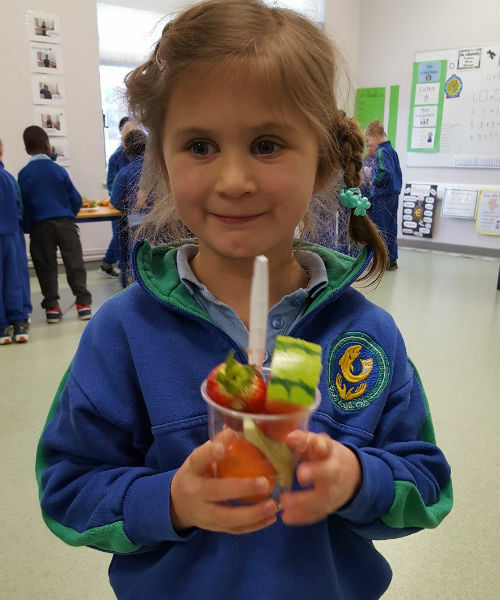 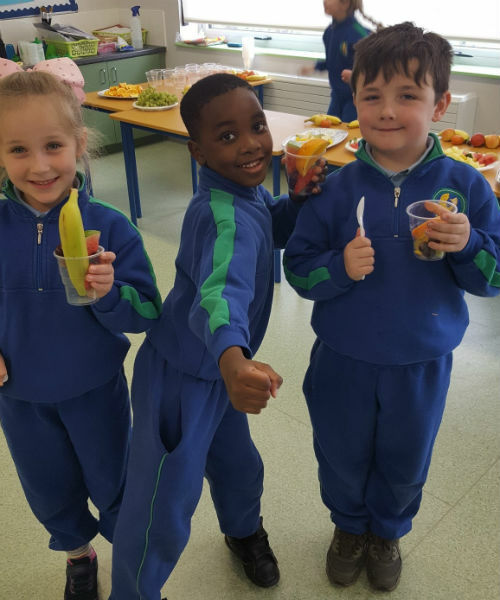 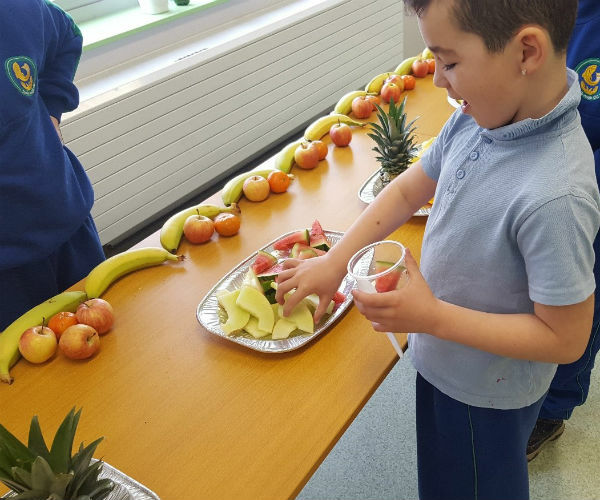 On Tuesday the 27th of February, Ms. Robinson organised and ran a Fruit Tasting Day for all the boys and girls in Scoil Aoife CNS. 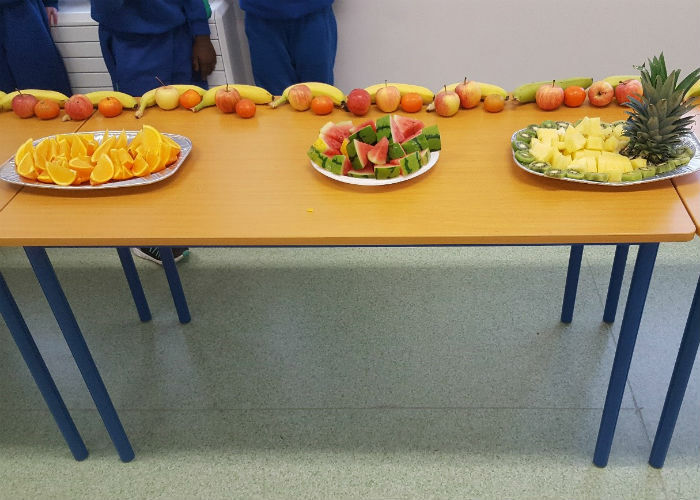 This was only made possible with the very kind donation of fresh fruit from Ruth (Lidl Manager) from the Lidl on Fortunestown Lane. 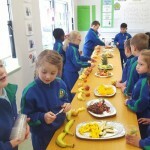 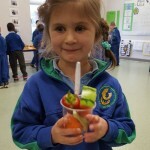 Second Class hosted the Fruit Tasting Day in their classroom and all the children came for a taste. 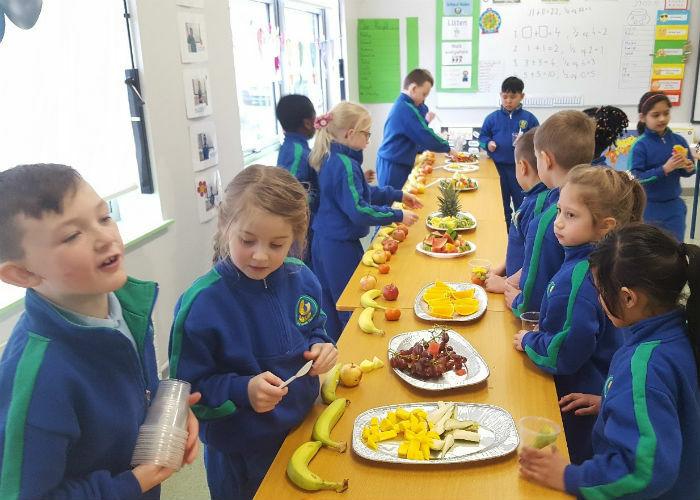 The children got to taste apples, bananas, oranges, grapes, pears, pineapples, a variety of melons, kiwis, strawberries, pomegranates, mangos, pomelo and peaches to name a few. 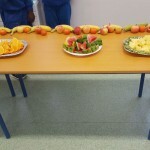 Children were in awe of the colours, the textures and the taste of the huge variety of fruits they had to choose from. 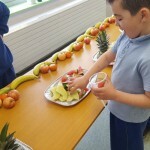 Children were tasting fruit they did not know existed and even got to take some home. 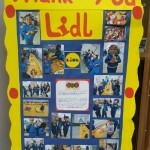 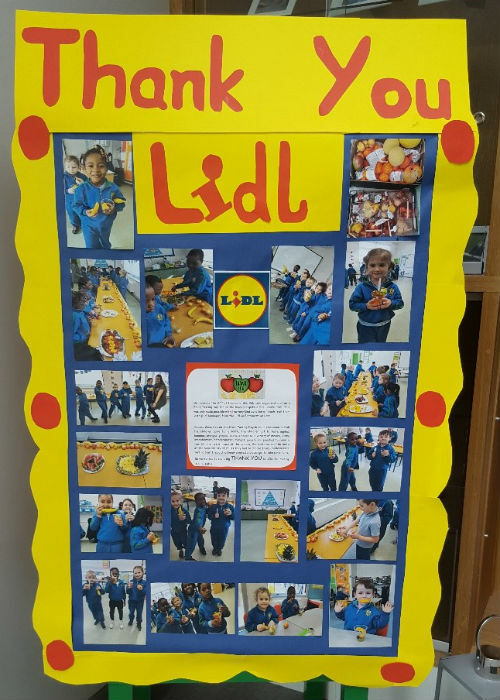 So we wanted to say a big THANK YOU to LIDL for making it all possible.